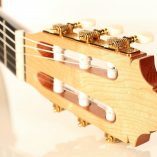 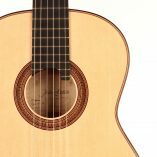 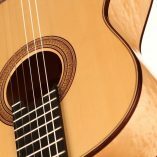 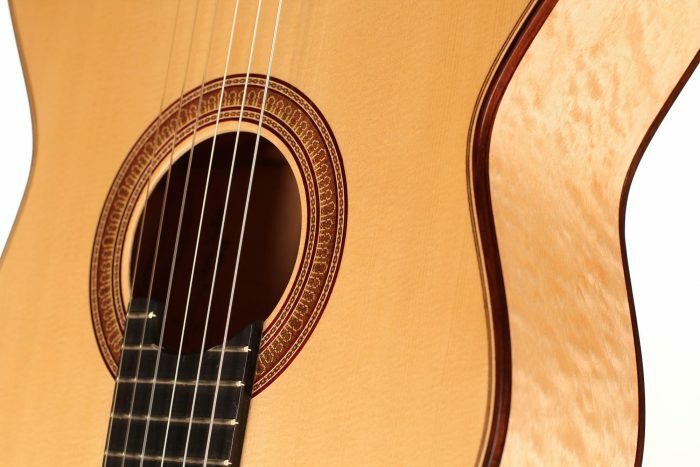 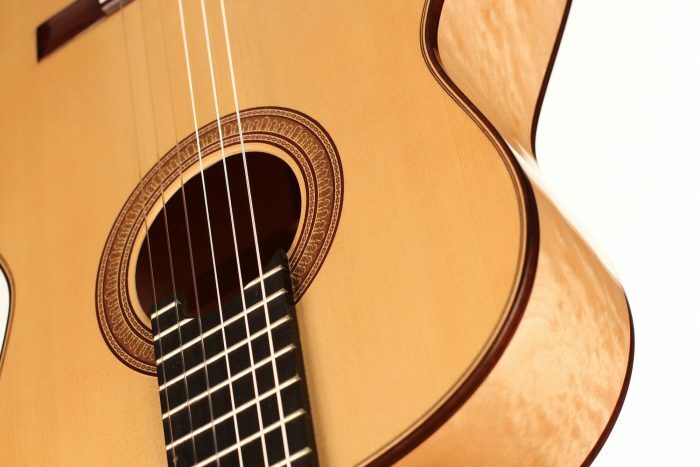 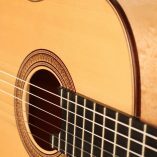 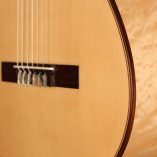 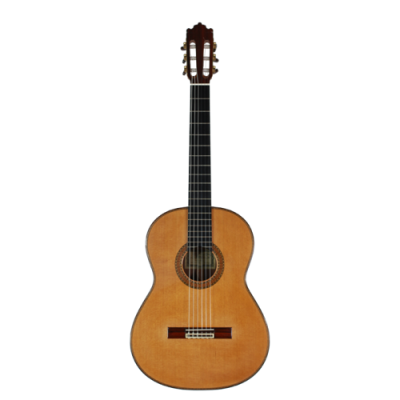 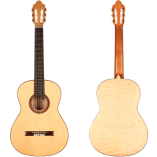 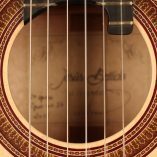 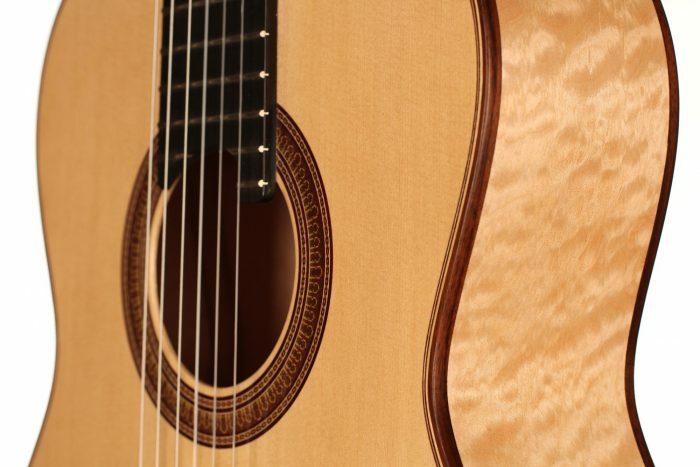 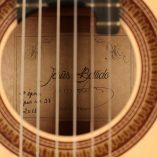 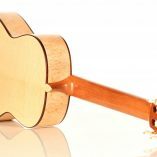 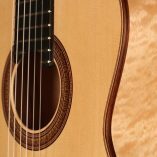 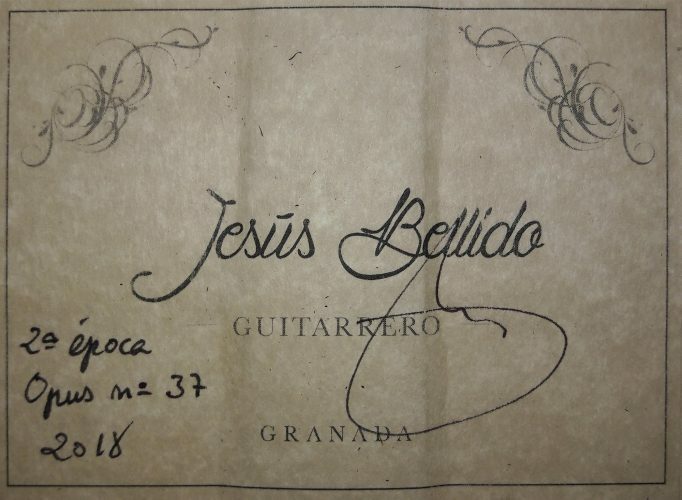 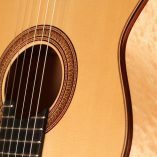 Jesus Bellido is a renown Spanish guitar maker from Granada. 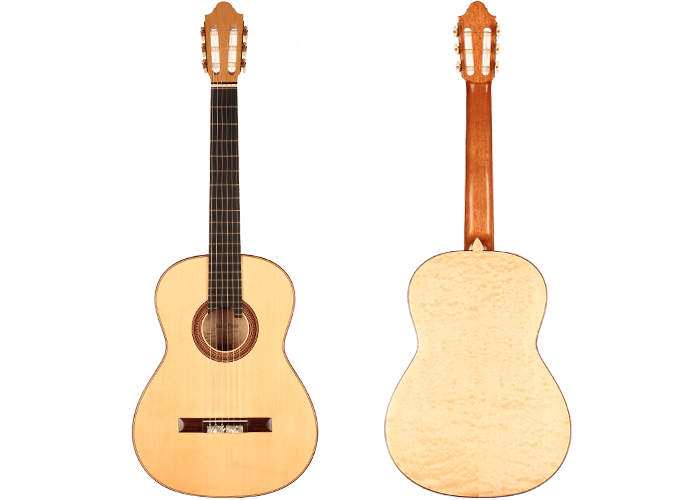 His father, Manuel Bellido, started to learn the Spanish art of guitar making in the 50s and this art is being continued by his sons today. 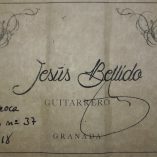 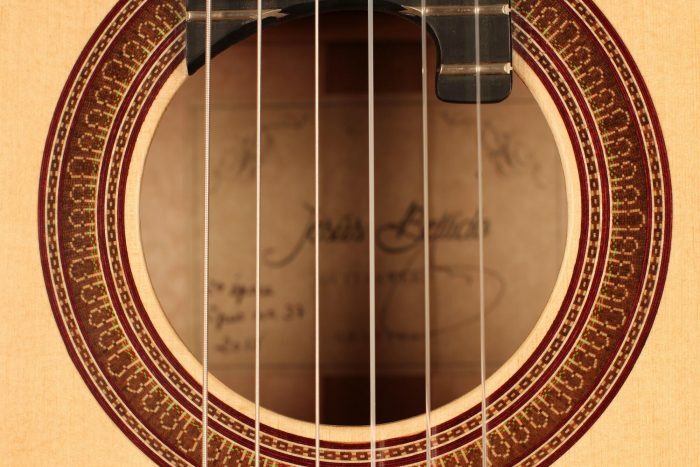 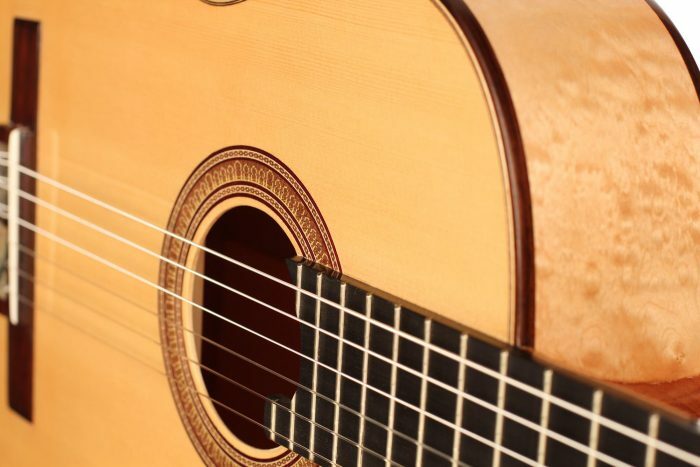 Jesus Bellido started working in his father’s workshop at the age of thirteen and built his first guitar under his name at the age of seventeen. 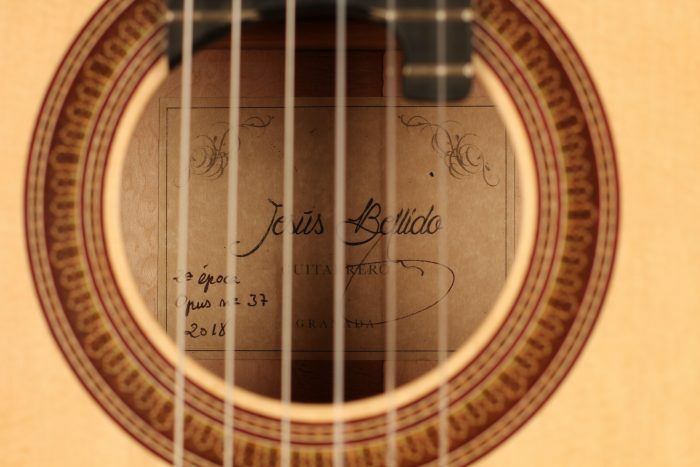 His work of course evolved over the years and today Jesus Bellido builds both his own model and copies of guitars made by Antonio de Torres, Santos Hernández, Louis Panormo, Jose Pages, Jose Pernas, and Manuel de la Chica among others. 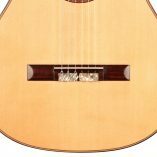 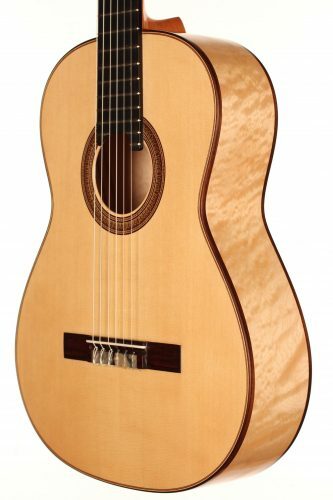 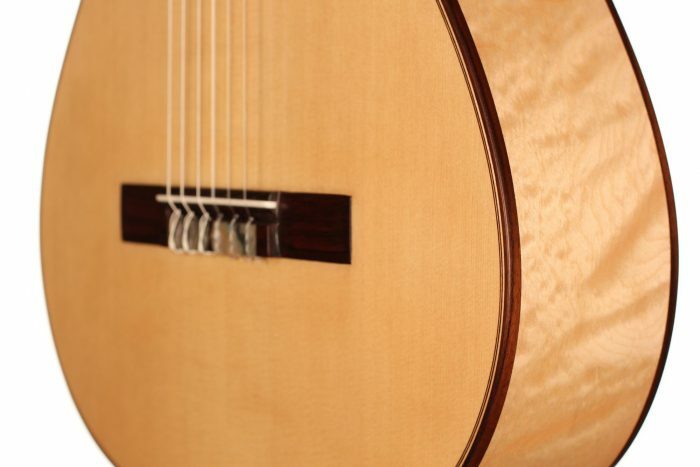 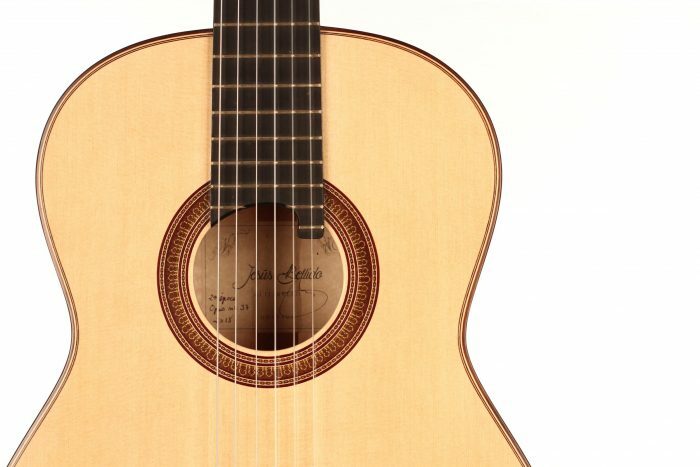 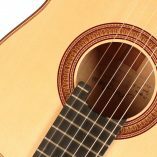 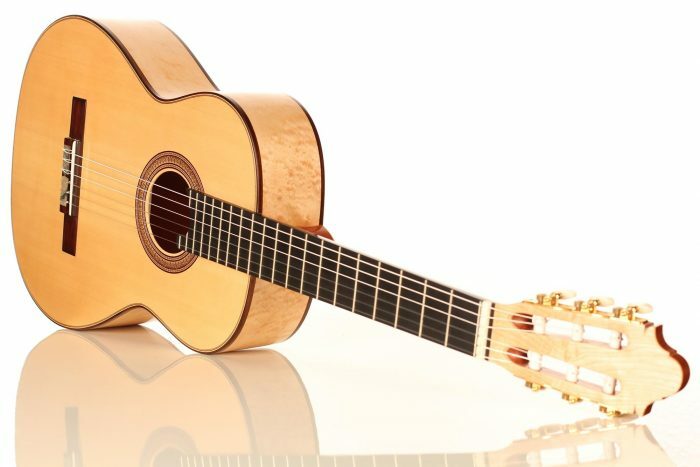 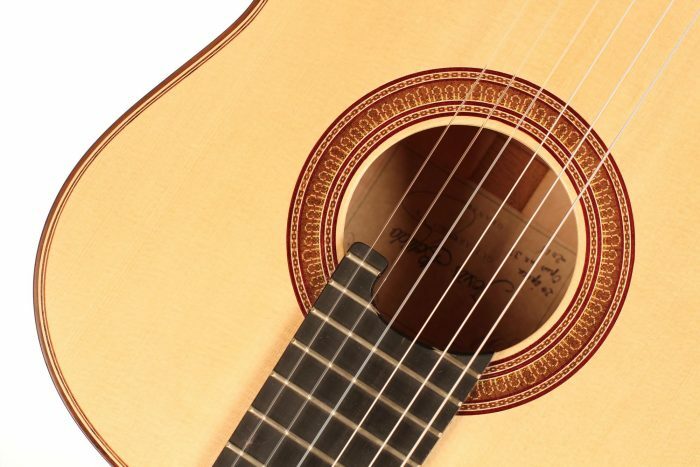 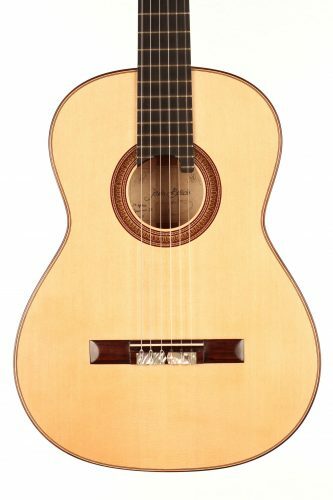 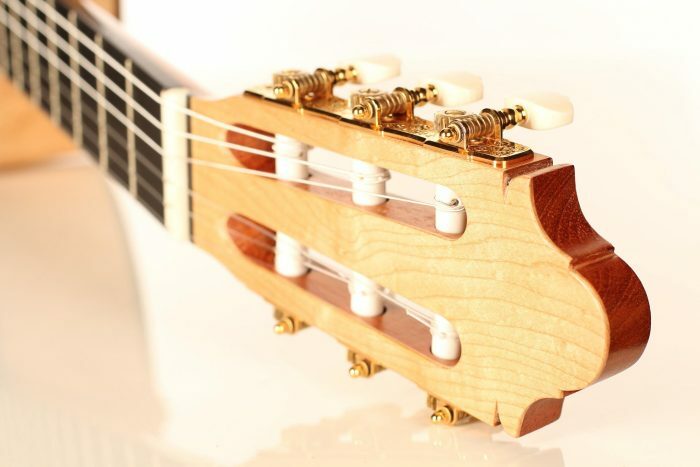 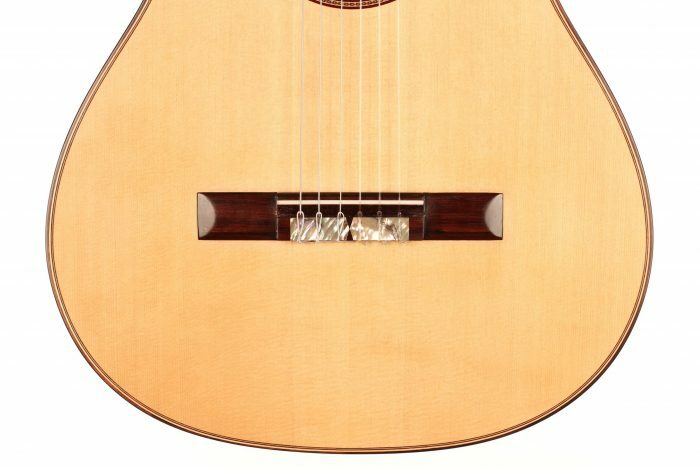 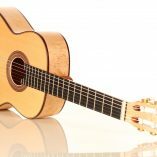 This guitar was built in 2018 and is greatly inspired by Antonio de Torres. 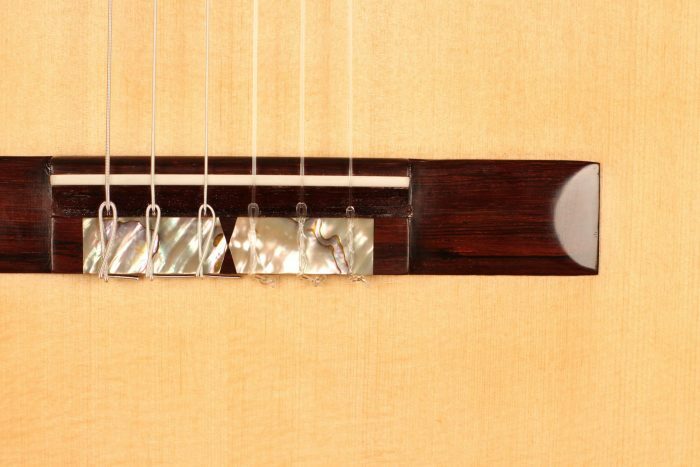 The 640 mm scale makes it very convenient for the left hand. 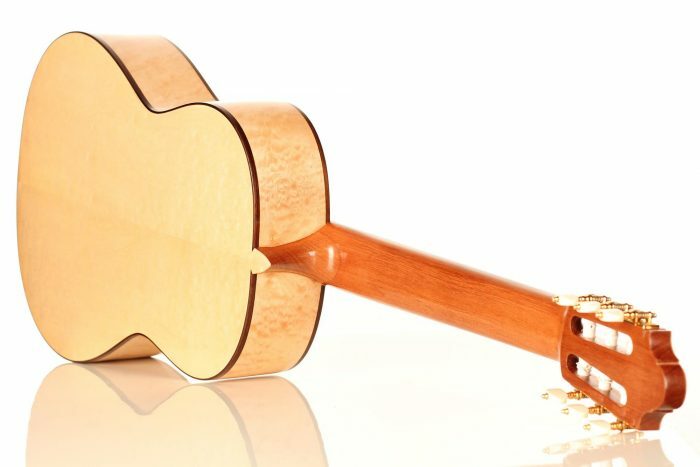 This is an extremely refined guitar. 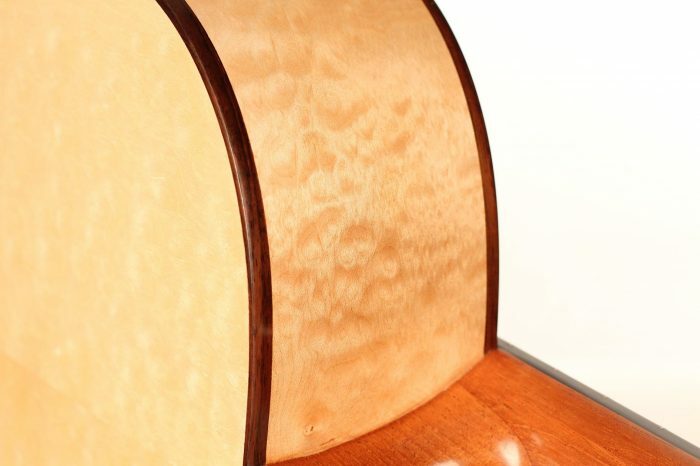 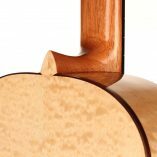 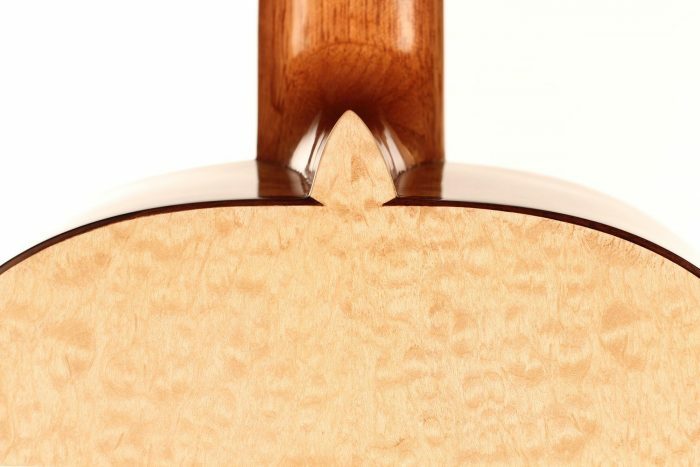 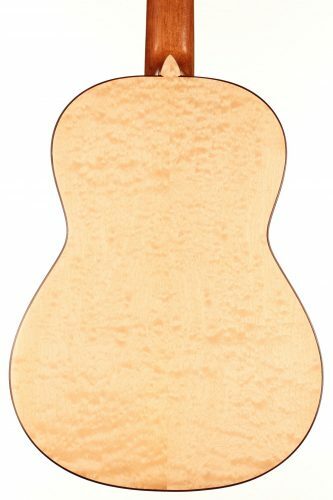 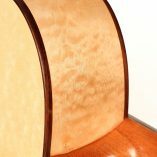 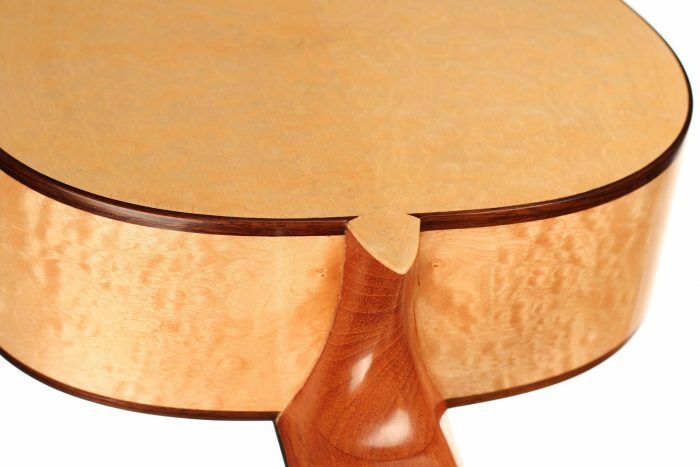 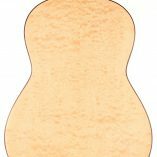 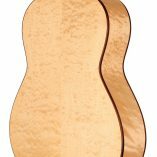 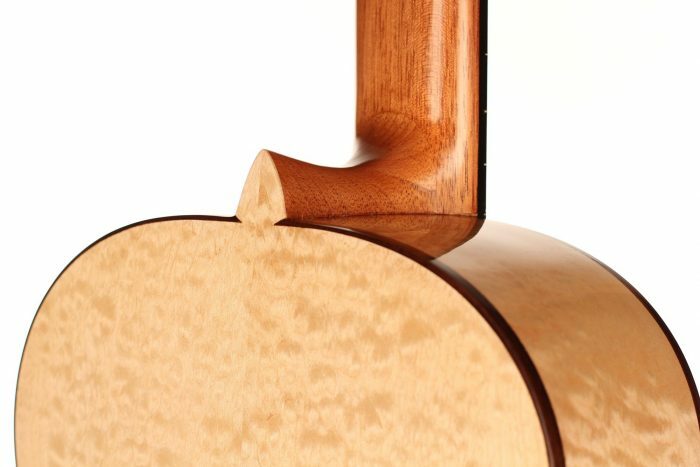 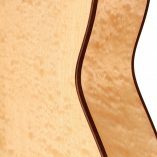 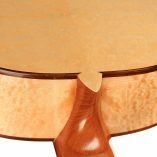 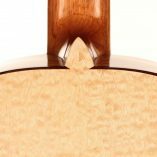 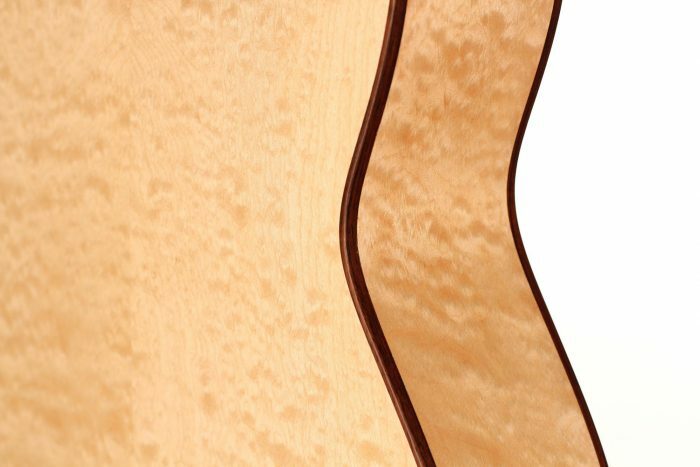 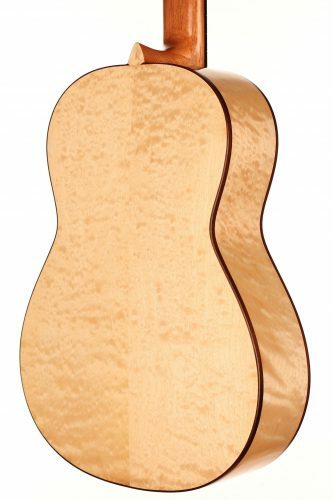 Highest grade quilted maple was used for back and sides, giving the guitar a very smooth and sweet tone. 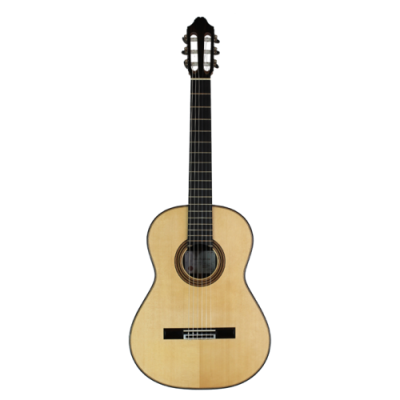 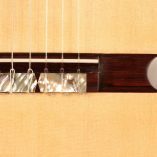 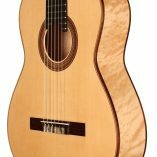 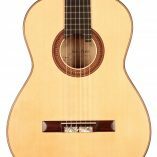 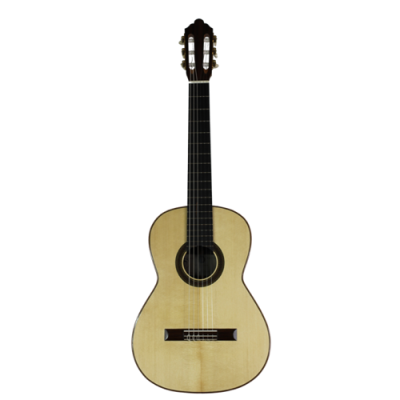 The rich and charming timbre combined with a fair volume and flawless playability of this guitar, make it a remarkable instrument.